mgAudio has released mgTempoDelay v0.22 alpha. 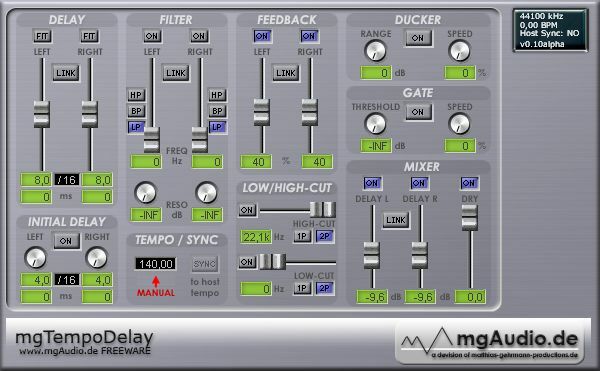 mgTempoDelay is a freeware Tempo-Synced Stereo Duck-Delay VST effect. 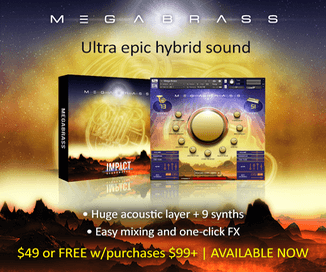 Visit mgAudio to download mgTempoDelay v0.22 alpha.